A favorite of mine that begins with Z is Zoo. I’m still not sure exactly how I feel about zoos – whether are they are good or bad for animals. But I love animals, so I enjoy going to see them. 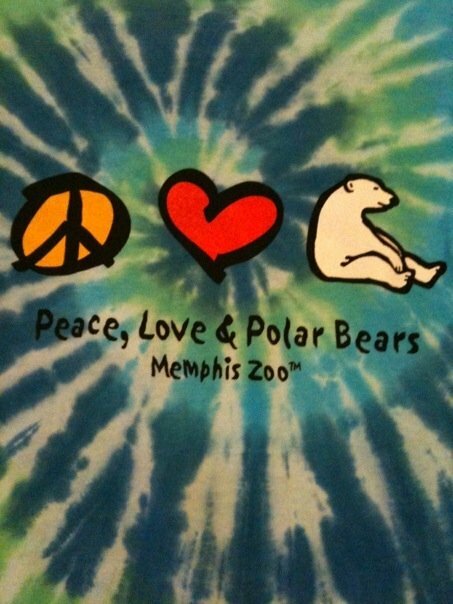 When I lived in Memphis, I had an annual pass to the Memphis Zoo, which is one of the nicest zoos in the US. I would visit often spending most of my time with the polar bears, which are my favorite animals after dogs. I went to the Polar Bears’ birthdays and the International Polar Bear day celebrations. I just love being outside with the animals. How do you feel about Zoos – good or bad for animals? 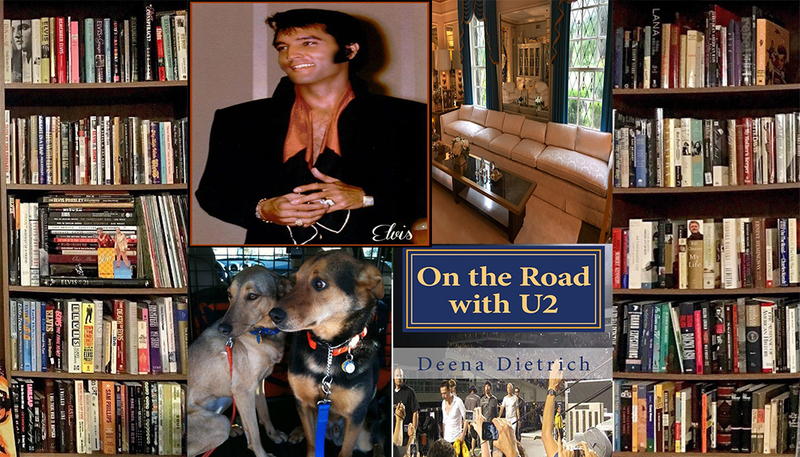 This blog post is the last of my A to Z April Challenge – 26 of my favorites. Thanks for stopping by. It’s been a great month blogging about my favorites. I will be posting a recap soon. 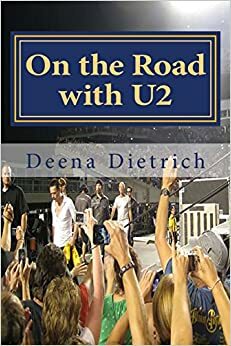 I am also blogging the A to Z Challenge on my other blog On the Road with U2. I think zoos can be great for animals. True, we would all like to see them be able to live in the wild, but the wild isn’t a safe place. There are so many zoos that are saving animals than harming them. And the lessons they teach visitors can last a lifetime.